Belclaire Homes has announced that they will be building on 18 of the 58 lots available in Hamilton Hills West. Although a date was not released, we are told that pre-sales should begin in the near future. We will continue to provide updates as new information becomes available. 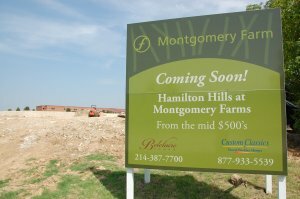 Click here for more information on Hamilton Hills in Allen, Texas. 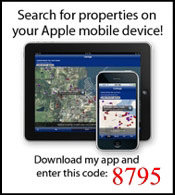 Contact us at 214-705-2470 for more information.